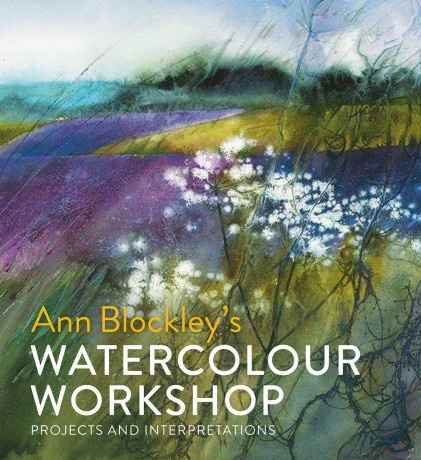 An inspirational book for artists looking to unlock the potential of watercolour painting! 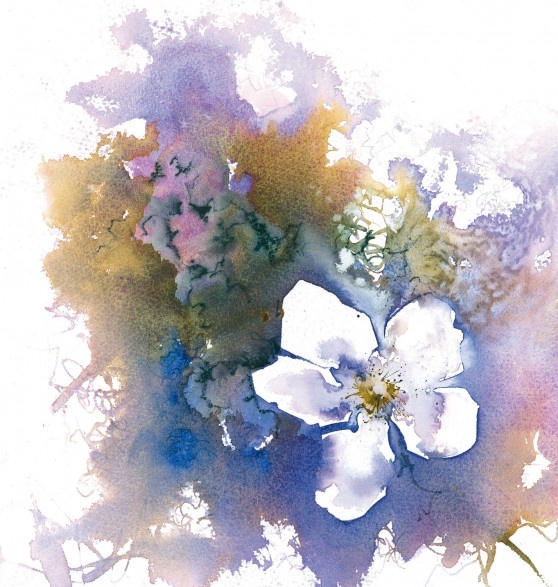 her most dramatic paintings are created. 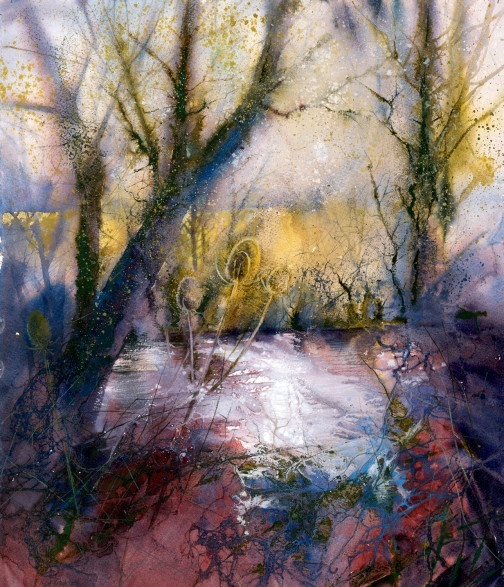 Ann explores the boundaries of watercolour, giving tips on how to develop an individual style using key techniques combined with alternative methods such as painting with found materials.